The Teknikor Advantage is created through the coalescing of many factors. The depth and breadth of our services are unmatched in the industry. The seamless coordination of these services allows us to be a true turn-key partner for your facility. Providing these services for over a half century has given us the experience needed to deliver your project on time and on budget. All of this is brought together by our strongest advantage: our people. The highly skilled, knowledgeable, and seasoned workforce delivers these services to you, with no finger pointing and full accountability. 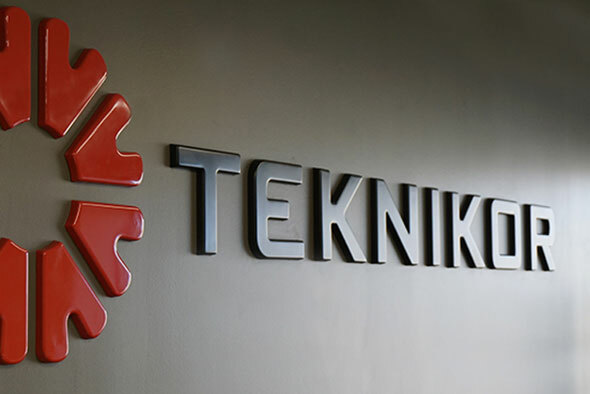 With over 50+ years of experience, Teknikor understands that moving a single production line let alone an entire facility requires a multitude of trades working in unison. Teknikor’s turn-key approach takes care of everything for you.